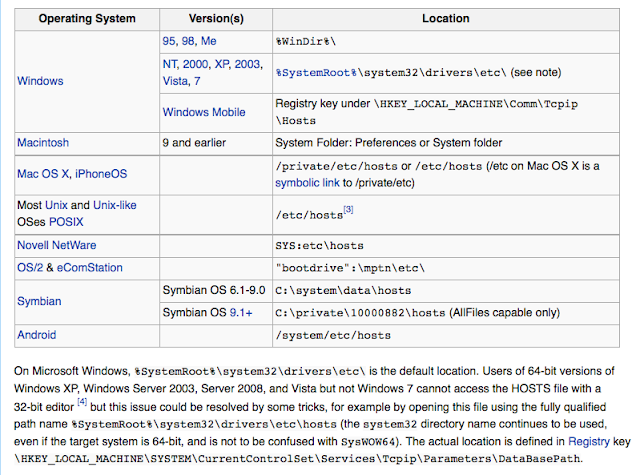 Location of Hosts File in Different OS | Why You So Free Lately ? 127.0.0.1 localhost # designate 127.0.0.1 as the local host leave this line as is. # This is usually the End of the Default Host File. The rest is examples. #This type of entries will Block specific sites. #This type of entries will Block ads that come into a Banner from ads.acme.com. # No need to type the IP the Main computer you can type Main into Address Bar. # The computer with the Music Files will be called Music. 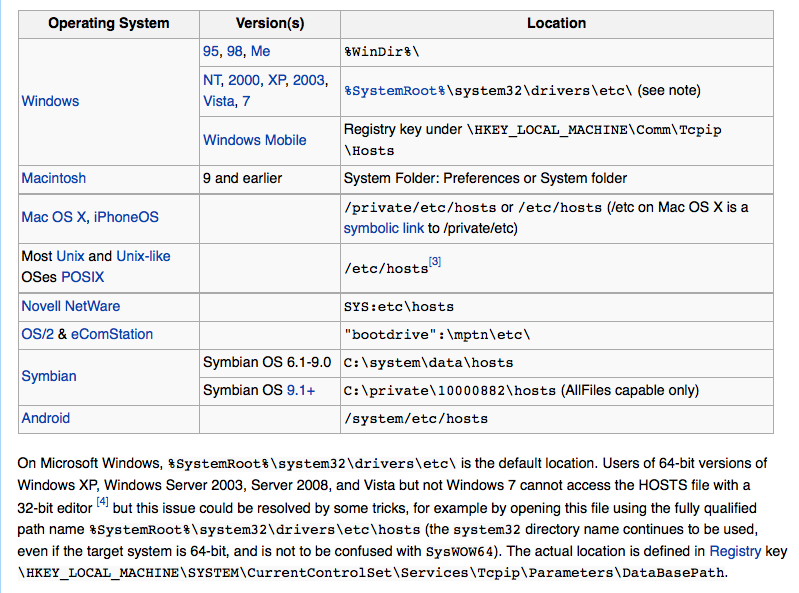 Labels: "Host File" Location Windows Macintosh Linux Symbian "OS X"
Monitor Lizard common in Singapore? Why Cookie Monster doesn't need a Menu?